In 2007 I had the pleasure of assisting Mick Balzary demonstrate and follow him while he judged the Bonsai Society of Sydney annual exhibition. It was a great privilege to work closely with someone of Mick’s experience and to be given the opportunity to learn from Mick during the exhibition. The following article is a summary of what I learnt from my time with Mick during in 2007. Mick Balzary is a recognised AABC demonstrator. 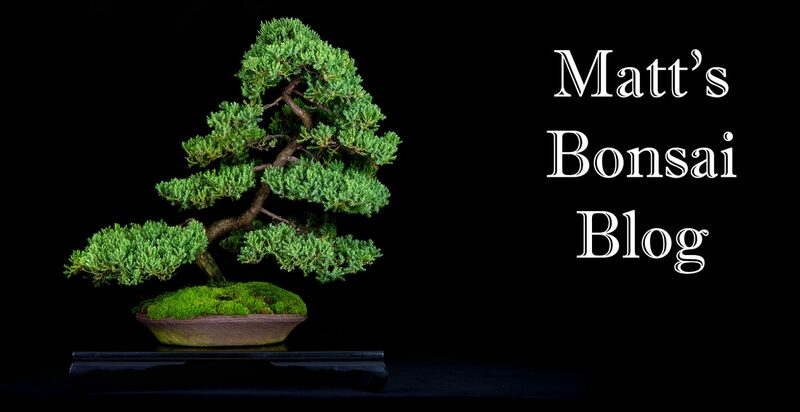 Mick lives on the far south coast of New South Wales with his wife Margaret, where he is a convenor of the Twin Lakes Bonsai Society, life member of the Western Creek Bonsai Group and member of the Canberra Bonsai Society. 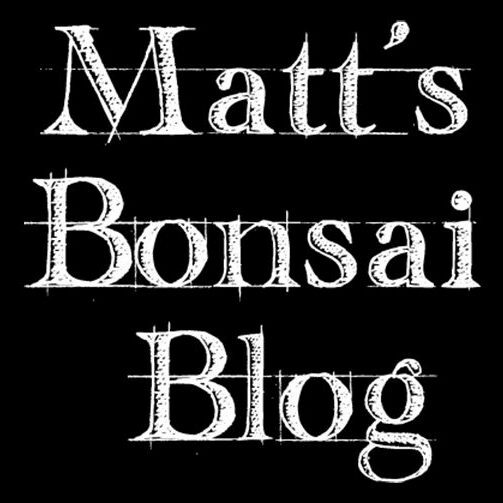 Mick’s interest in Bonsai started in Japan in 1954 when he first saw bonsai in Tokyo, however, while Mick had extensive experience with plant material through his past when he propagated Australian native species on a large scale, it was not until the 1970’s that Mick had the opportunity to further develop his knowledge of bonsai. When Mick first started growing bonsai, like many of us, he wanted his bonsai collection to have one of every species of tree in it, however, Mick soon found that by doing this he was not optimising his learning opportunities so he decided to specialise in conifers with a strong emphasis on pines (lesson one). Mick has been trained in the formal, traditional sense and his favourite style is that of literati. Mick’s experience and knowledge of literati style is evident with his strong emphasis on the importance of balance and space. During both the judging and demonstrations Mick emphasised the importance of asymmetrical balance in bonsai design. “The important design principle is to balance the space with the mass and balance the mass with the space”. Mick believes that space is as important, if not more important, than the branches when looking at bonsai and if the space is not balanced then balance cannot be achieved, “form is nothing but emptiness and emptiness is nothing by form” Mick said. When judging, Mick was not only interested in the balance achieved by the branches and the space between them, but whether the bonsai actually reflected the image of a tree, “When creating a bonsai we should respect how trees actually look in nature and never make a mockery of nature”. Mick also emphasised that the design of a bonsai should allow the viewer to follow the line of the trunk up the bonsai and when they get to the apex of the tree their eyes should be drawn, uninterrupted, back to the nebari where they start moving up the tree again. There should be no line that interrupts this from happening by drawing the eye away from the tree. During the demonstrations Mick explained how he uses spatial awareness principles to achieve asymmetrical balance when he designs bonsai and demonstrated these principles by drawing circles of space on a board, then drawing a tree in the emptiness between the spaces. The following diagrams demonstrate how these principles can be utilised when designing a bonsai. During his demonstrations, Mick discussed that it is important to determine the line and direction of the trunk and introduce taper to the trunk. This may mean having to draw a picture of the trunk so that a better perspective can be achieved. When designing a bonsai from difficult stock with a fault, balance can be achieved by get the viewer to learn to adjust there perspective through emphasising the best part of the tree, Mick achieves this by finding the most beautiful part of the tree and making this stand out “when the most beautiful part of the tree is bought out and emphasised all the ugly parts of the tree will disappear”. Once you have made a decision on the design of the bonsai it is important that you don’t loose sight of the result you are working towards by getting lost in the tree while working on it. Sometimes when working on a tree you need to step back and view the tree from a distance to get a different perspective. Mick is happy to wire the tree first then trim so that he does not make a mistake, always using the carpentry rule of measure twice and cut once, however, you must be prepared to cut the tree back hard when it is appropriate. Mick’s demonstrations were very insightful and full of useful tips that he has acquired through his experience with bonsai. One interesting tip was Micks use of bee product on bonsai. Mick makes his own cut paste out of bees wax and propolis (a resinous substance from bees) which was put to good use on several occasions throughout his demonstrations. I would like to thank Mick Balzary for the time and knowledge he shared with us at the 2007 Bonsai Society of Sydney exhibition. Mick’s relaxed personality and willingness to share his experience and knowledge was greatly appreciated by many.